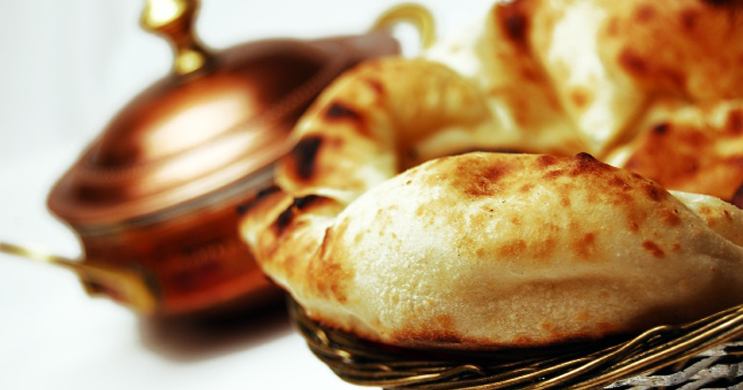 We focus on serving our guests with a classic rendition of the subcontinents most exclusive gastronomy – Vintage Indian Cuisine. The spices are hand-picked, dried and grounded by our Chef, which gives our foods a unique flavour. When it comes to spice and flavour your food, our chefs handle all the spices with their expertise to exquisitely balance them so you can enjoy your meal. 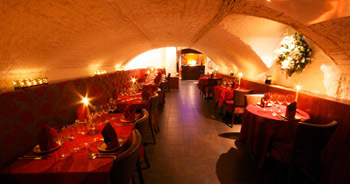 This snug & cosy restaurant is set entirely underground in a series of three dining rooms each decorated individually with whitewashed vaulted ceilings and comfy leather chairs. This intimate settings creates a beautiful ambiance, which is great for all kind of celebrations. 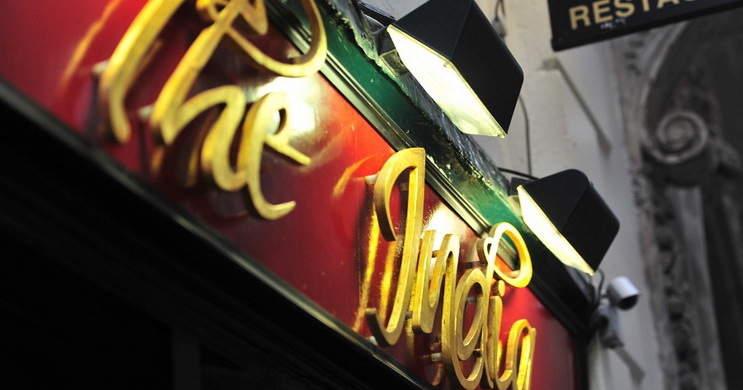 The India team believe in consistently superb service to every guest that walk in the door. Our team members are trained on the methodology of different spices, which allows them to describe our guests with any question they might have in their mind.